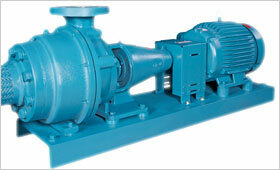 Roth simplifies your planning and design engineering with Low NPSH required pumps. 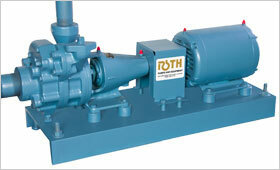 And even if low NPSH is not essential, Roth pumps, with low NPSHr, make engineering and design easier. They provide lower installed cost since certain models only require about 1 ft. (0.30m) static suction head to simplify piping requirements and lower suction tank elevation. 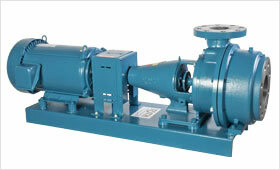 Cavitation is eliminated since there is no large low-pressure area in Roth pumps. Roth pumps deliver high output pressures while operating at low operating speeds and with smaller HP motors. All this means better performance, lower operating costs and much simpler maintenance when you use a Roth pump.